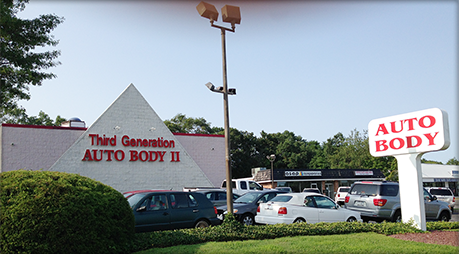 With over 4 generations of experience, the pros at Third Generation Auto Body can help get your car back into one piece. We are a collision shop first and foremost and specialize in taking the pain out of an insurance claim. Finding us is easy! We're right on Rt. 347 in Smithtown. Just look for the point! Call today for arrangements and details. Thank you very much for all your help! You guys are an outstanding team. Thank you for helping me when I was confused and did not know what to do after my accident. Now I'm back and the road and my car looks brand new! 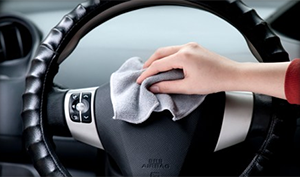 If the cleanliness of our shop isn't enough, perhaps the decades of experience in the auto body business is. Our family has been involved in fixing cars on Long Island for 4 generations with no plans of stopping any time soon! No problem. 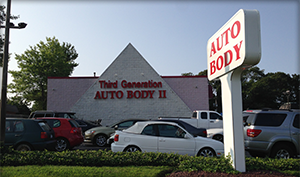 While we offer many automotive services, our collision shop has been and always will be the core of our business. 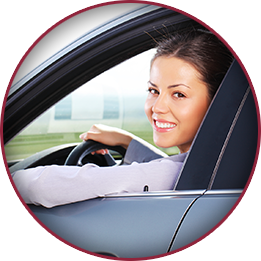 We pride ourselves in making the whole process of fulfulling your insurance claim repairs as painless as possible.